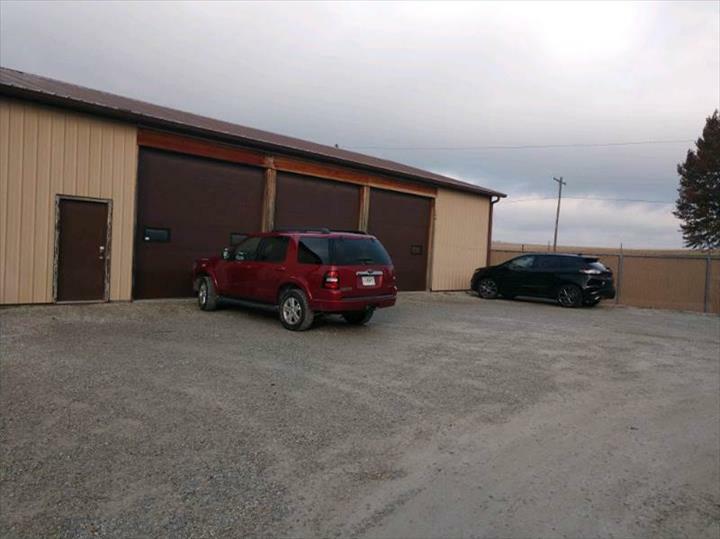 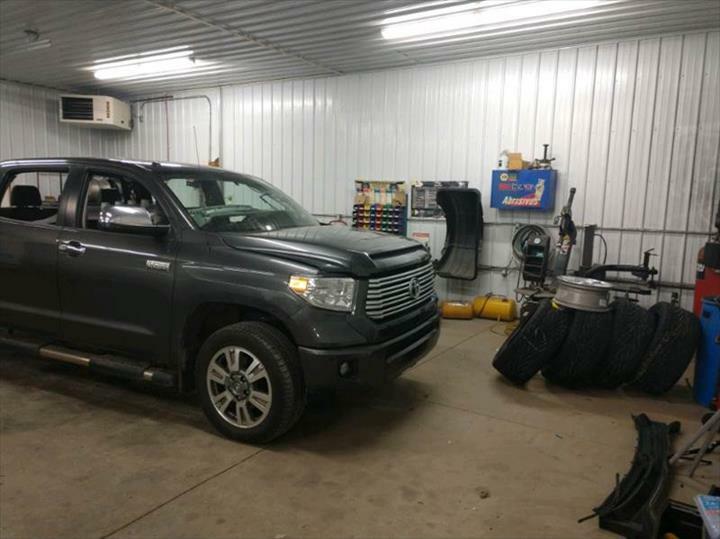 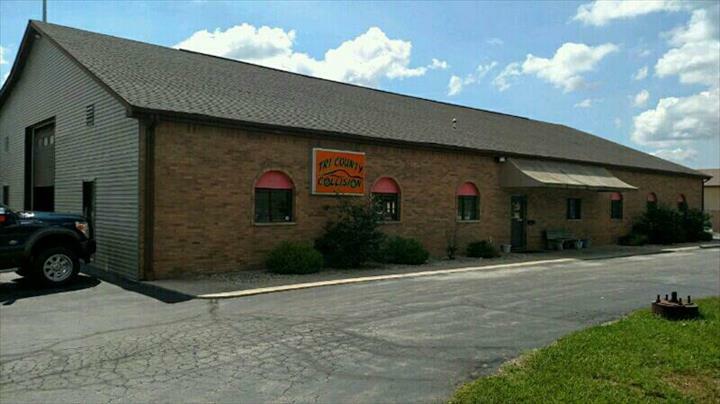 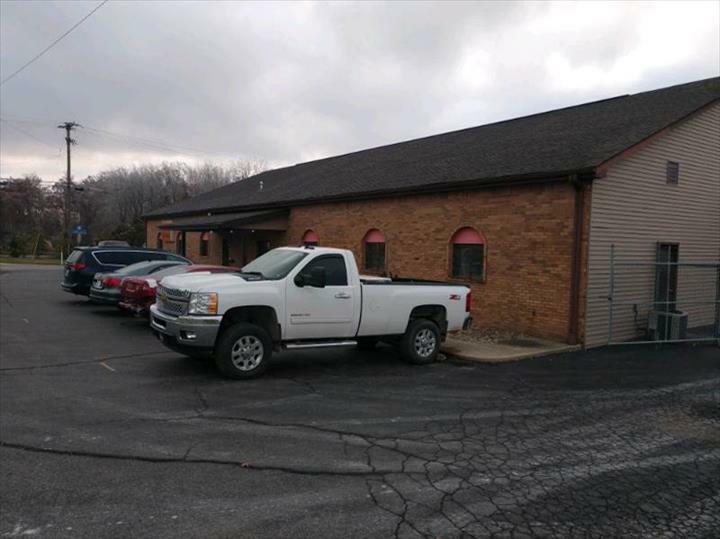 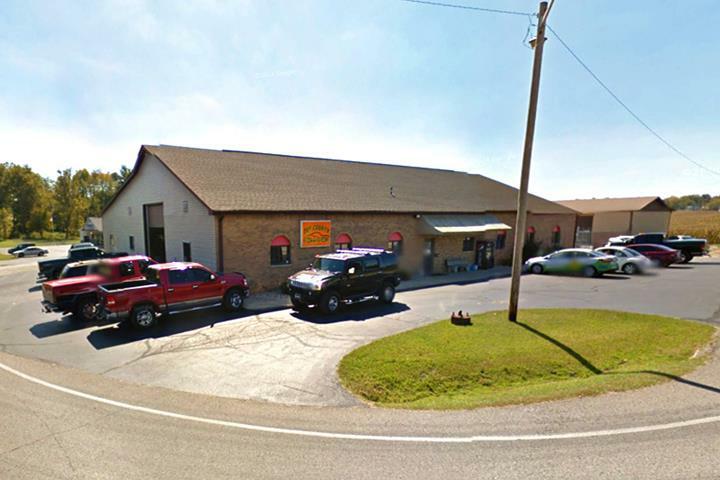 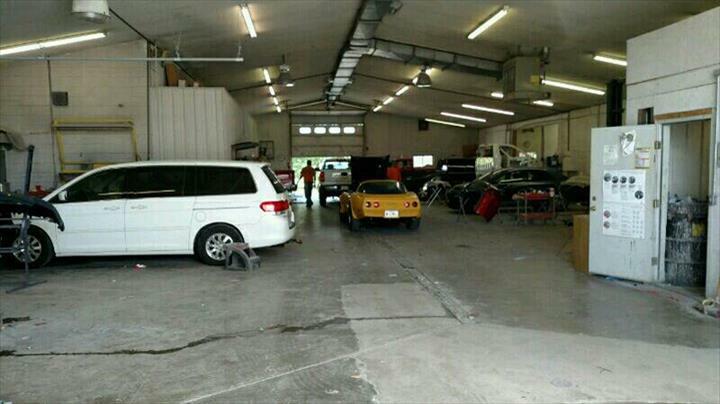 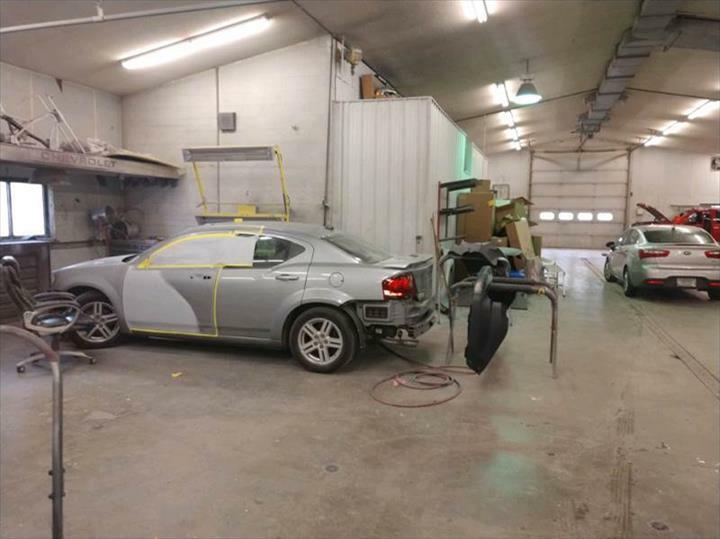 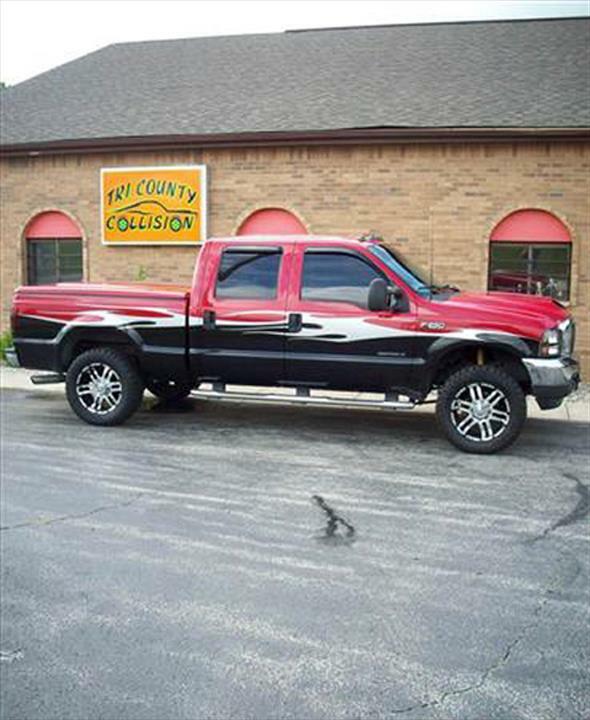 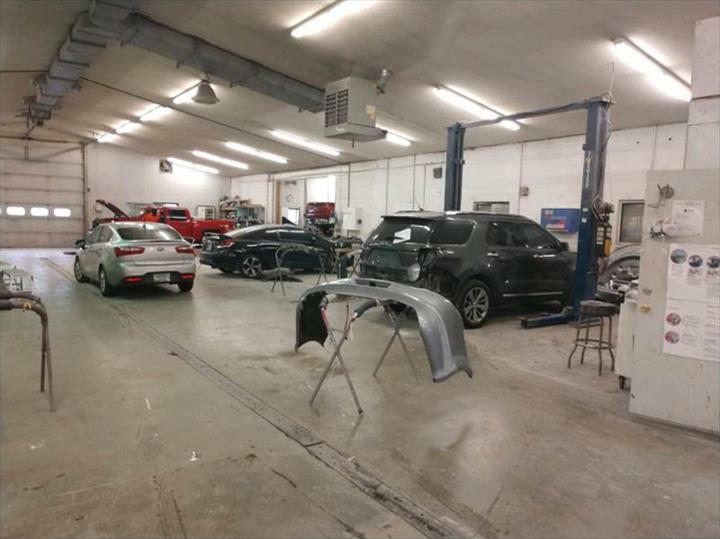 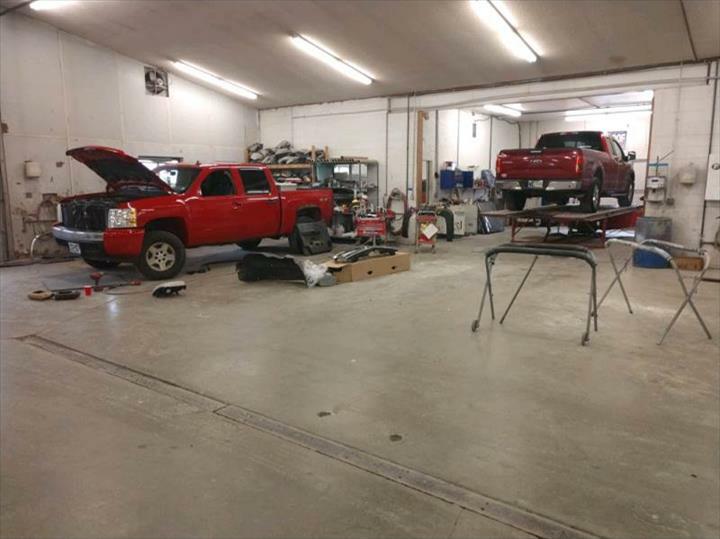 Tri County Collision, Inc., in Batesville, IN, has offered premium collision repair and towing, wheel alignment and tire service since 1999, serving all of central and southeastern Indiana. 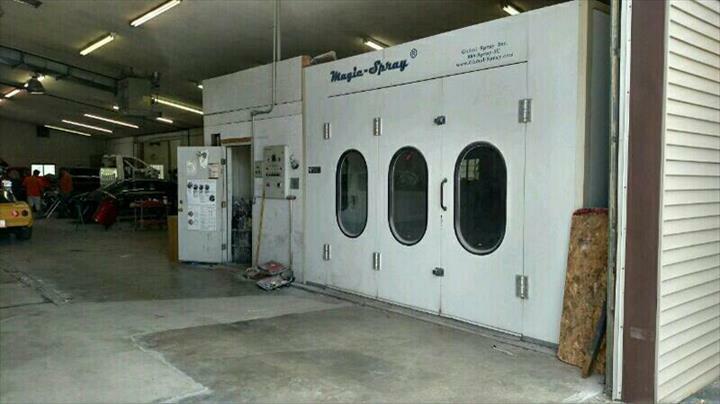 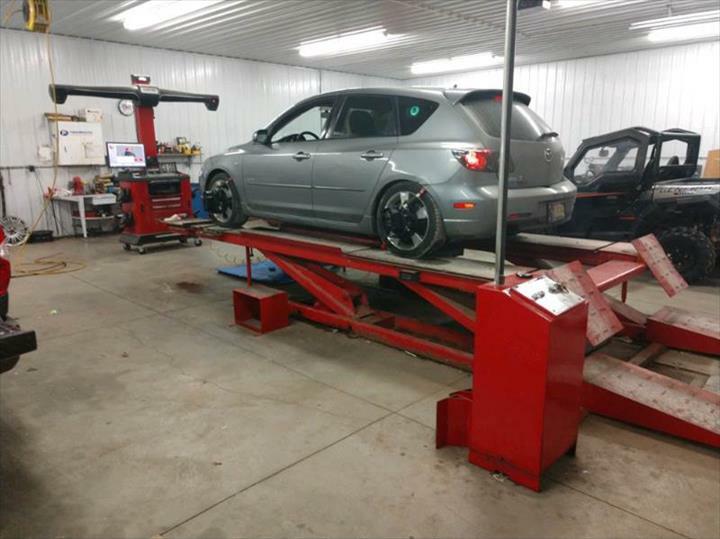 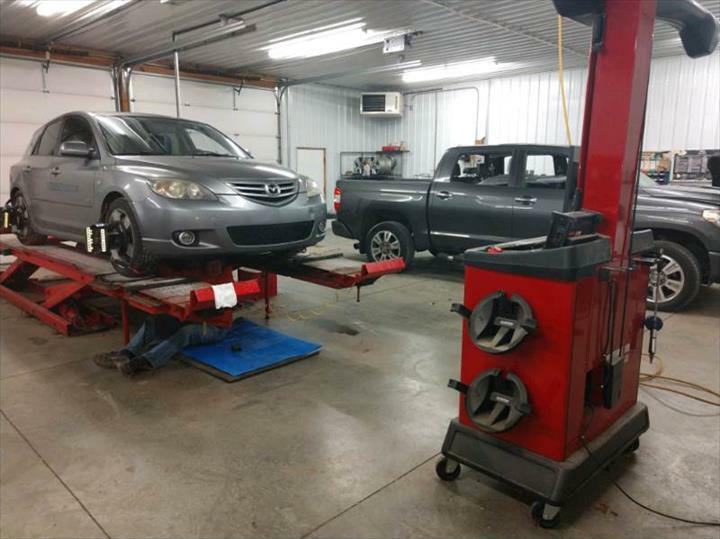 We offer services in light mechanical work, wheel alignments, tire alignments, window tinting and much more. 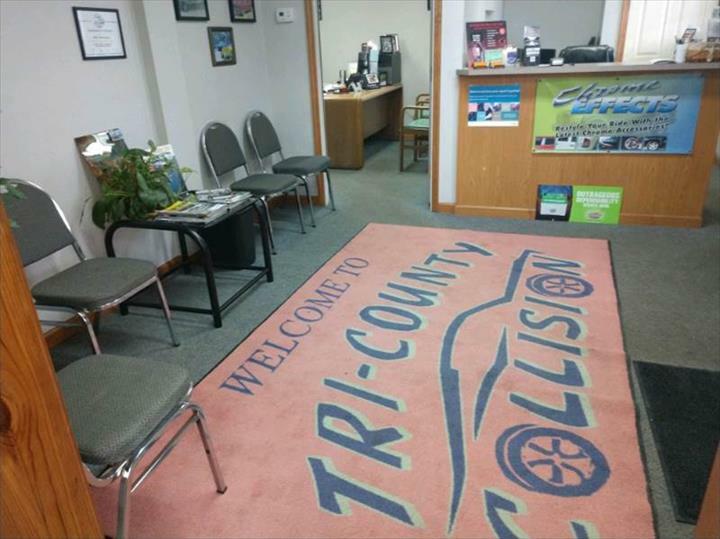 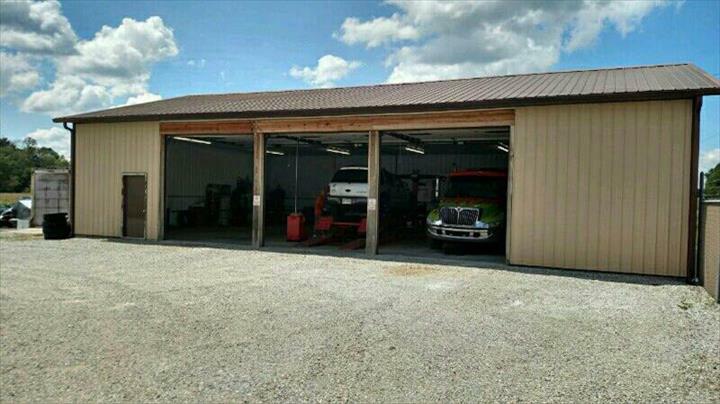 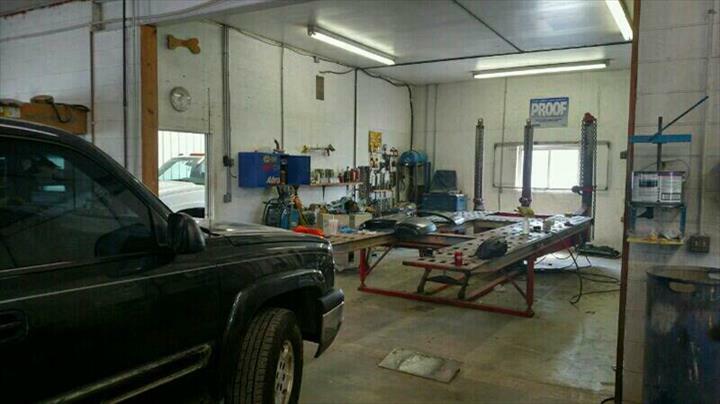 For collision repair, paint jobs, towing and more, contact Tri County Collision, Inc. in Batesville today.